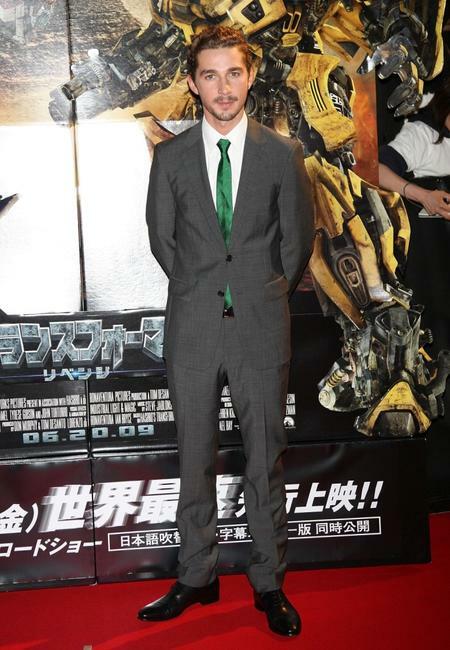 Shia LaBeouf at the Japan premiere of "Transformers: Revenge of the Fallen." 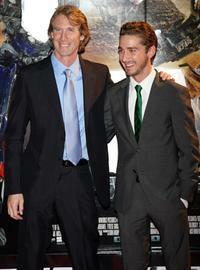 Michael Bay and Shia LaBeouf at the Japan premiere of "Transformers: Revenge of the Fallen." 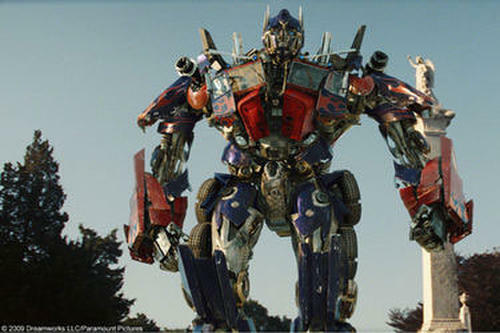 Megan Fox at the Japan premiere of "Transformers: Revenge of the Fallen." 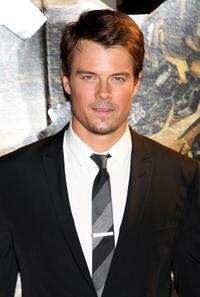 Josh Duhamel at the Japan premiere of "Transformers: Revenge of the Fallen." 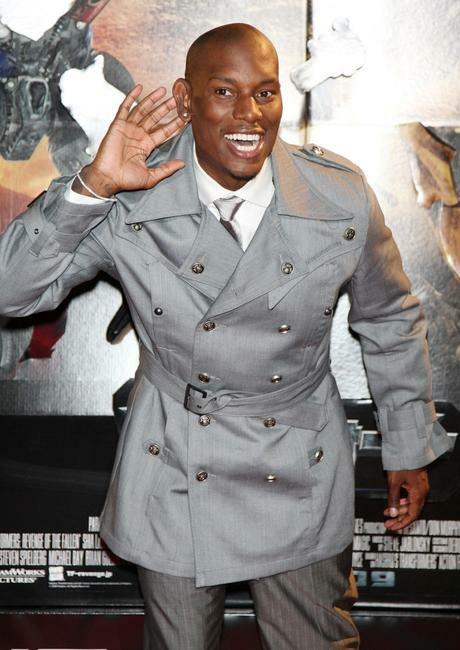 Tyrese Gibson at the Japan premiere of "Transformers: Revenge of the Fallen." 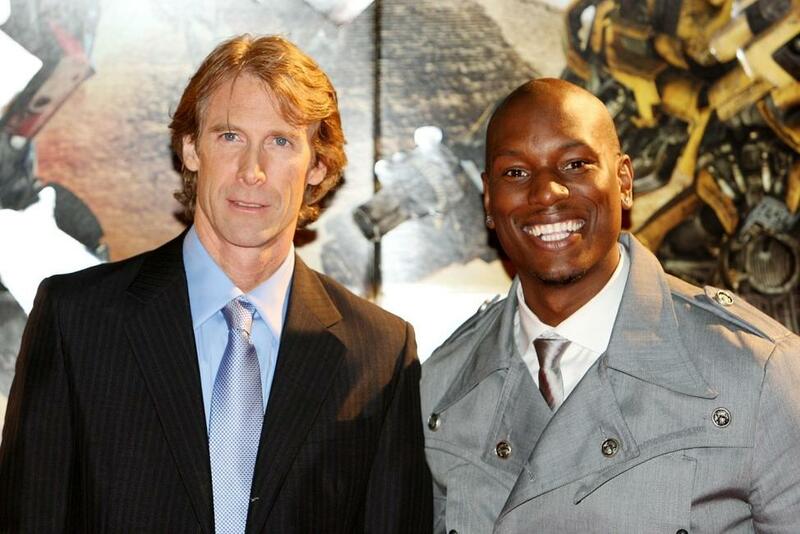 Michael Bay and Tyrese Gibson at the Japan premiere of "Transformers: Revenge of the Fallen."